Simmons's former fiancé and father of her son, Sutton Joseph, was found dead in his garage after police responded to reports of gunshots. 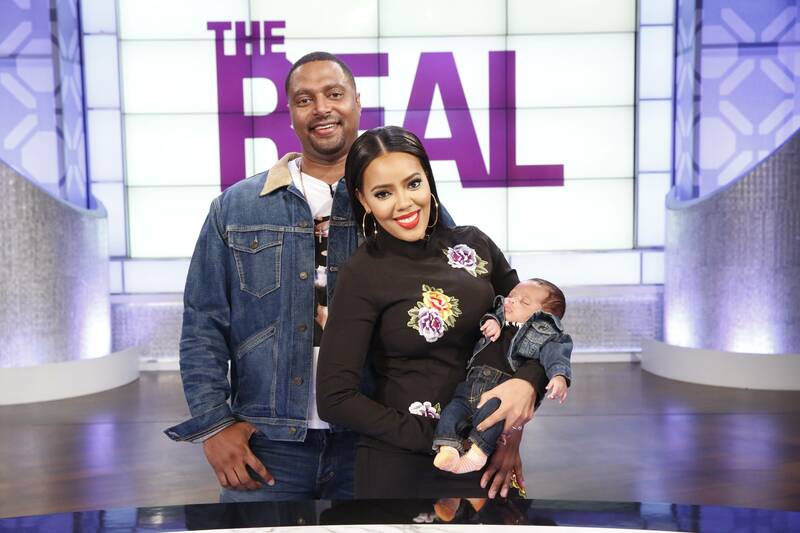 Months after his death, details about the shooting that killed Sutton Tennyson, Angela Simmons’ former fiancé and father of her son Sutton Joseph, have been revealed. An autopsy conducted by the Fulton County Medical Examiner shows that Tennyson was shot 13 times. Nine shots penetrated his body with four grazing or cutting him. The examiner reported that other shots lodged in his lungs and pierced his spleen. A suspect in the case, 44-year-old Michael Williams, later turned himself in.